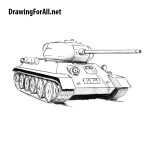 Hello dear artists. On our site already there is a huge amount of lessons about various cars, such as Mini Cooper or Bugatti. 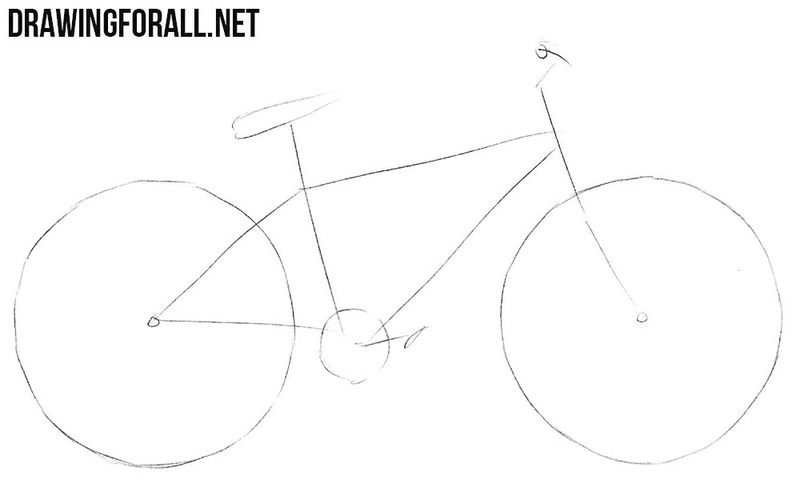 But we have very few drawing lessons about two-wheeled types of transport, so we decided to make a tutorial about how to draw a bike. 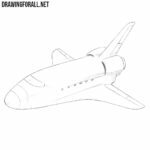 So, let’s start with the simplest. 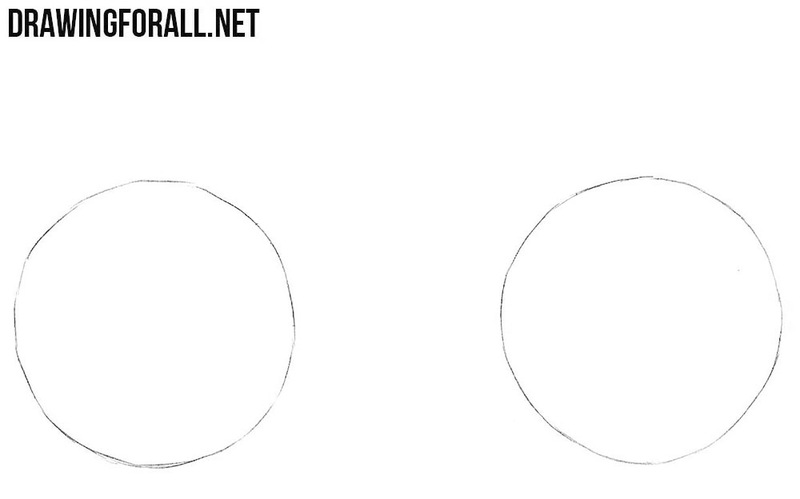 Sketch out two large circles, which later become the wheels of our bike. 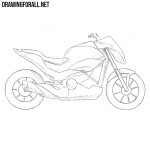 With the help of simple lines sketch out the tubes of our bike. 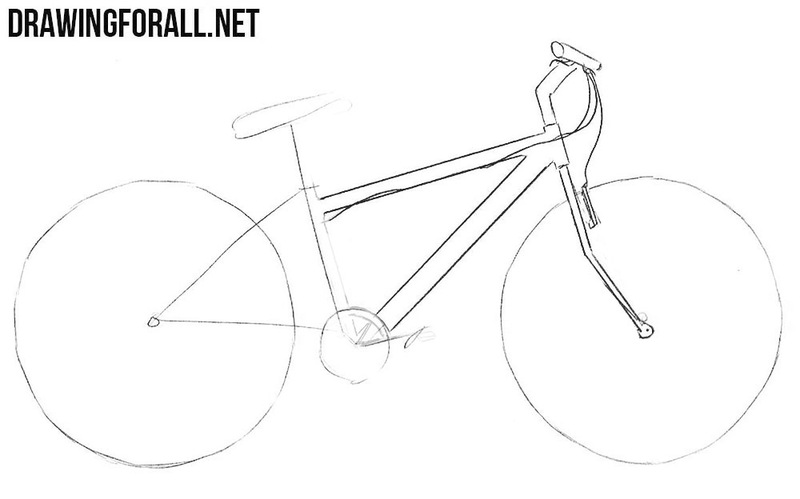 Next sketch out the handlebar, chainring and saddle. So let’s get down to the details. 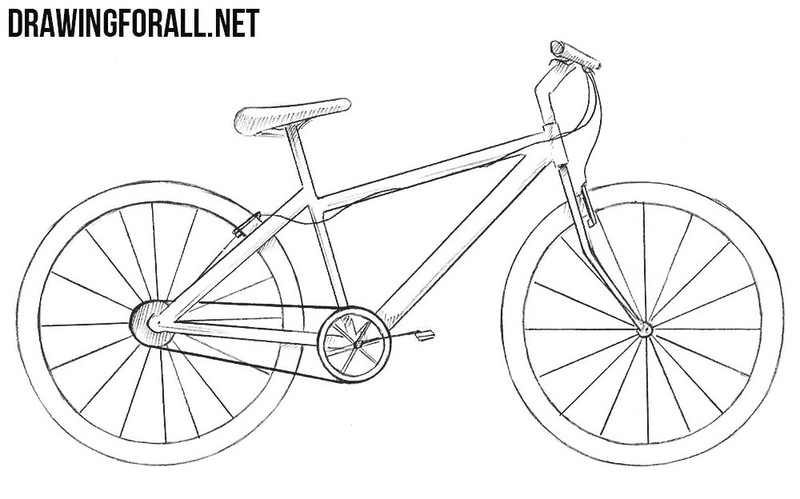 Carefully draw out the handlebar, fork, top tube and down tube of our bike. 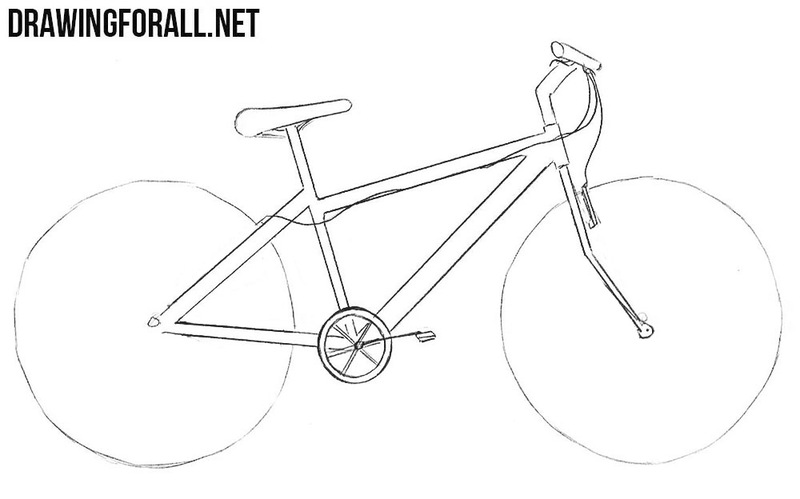 Now draw out the saddle, chainring, pedal and remaining parts of the frame of our bike. 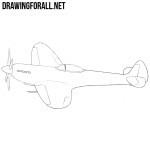 Now, probably the most difficult step of this drawing lesson, here we will draw the wheels. 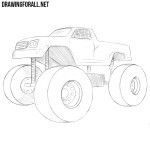 The difficulty is that we need to make the wheels as round as possible. At the same step draw the spokes. Lesson on how to draw a bike is almost finished. 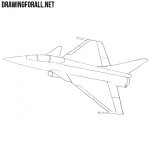 At the last step we add some shadows, to make your drawing more realistic and volumous. We think it was not so hard. If it is not so, write your opinion in the comments to this article. Also it would be great if you share our lesson and subscribe to us in social media. Thanks. My yearbook is complete.